Young Nicholas and his family have enjoyed a comfortable, country life…until now. Suddenly, Nicholas’ father dies and the family is left penniless. 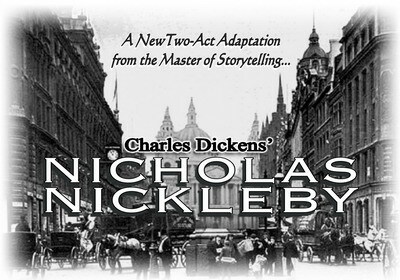 Nicholas’ family travels to London to seek help from their Uncle, Ralph Nickleby, but Ralph’s only intentions are to exploit them. Join in the exciting adventure as Nicholas and his newfound friend Smike escape the cruel boarding school, become theatrical sensations, and uncover secret plots as Nicholas struggles to reunite his family and set the world right.